Recycling can be a hit-or-miss system in many communities: Should I separate glass from plastic? What kind of plastic? Aluminum cans or any kind of can? The confusion often discourages people from recycling anything at all. In northwestern New Jersey, however, homeowners have become enthusiastic recyclers thanks to “smart bins” that pay cash to recycling households. As reported by RFID Journal, trash collection company Sanico initiated a program that uses RFID to track recycling. Each home’s recycling bins have an RFID tag that identifies the homeowner and the type of recycled material. RFID readers affixed to collection trucks capture the data from each bin so homeowners can be credited for every bin put out for the truck. Some 2000 customers are participating in the pilot program, and there are plans to offer RFID bins to all of Sanico’s 15,000 customers. According to Sanico president Jim Smith, each month has seen an increase in the number of credits, proving that RFID can contribute “green” to the green movement. Can your community benefit from RFID-tracked recycling? 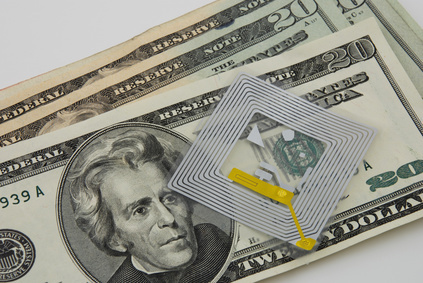 Talk to an RFID pro for an analysis.